Ever bring home a bike, excited for the adventures that await, only to have your dreams crushed when you discover issue after issue from years of shoddy half-assed work? Same. After a blown engine, the Dark Passenger had to wait its turn as we grew Federal Moto before it got its time to shine – but we're pretty happy with the results. 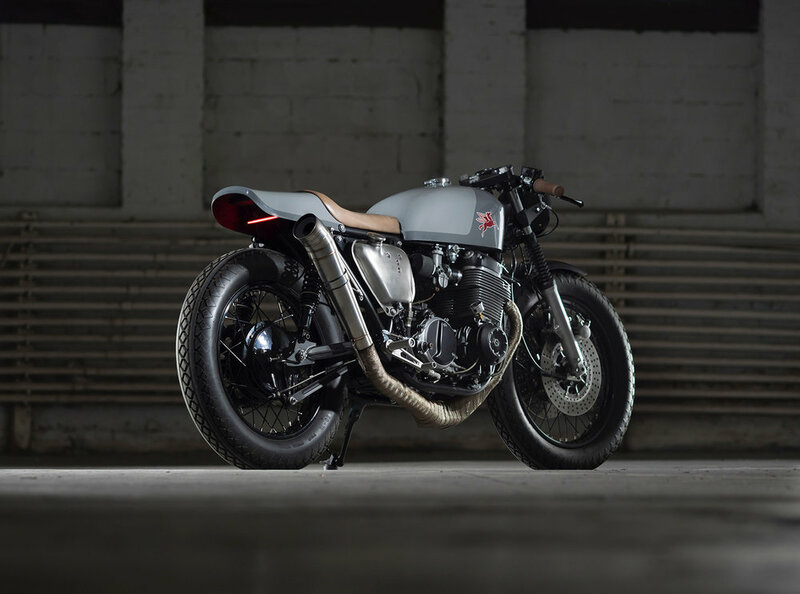 A featured build in Café Racer Magazine, multiple awards including Ton-Up's Japanese Bike of the Year 2017 and the Motoblot Best in Show Café Racer 2017 – it’s in a much better place now. This head-turner is ready for its new home, fulfilling its destiny as the best adventure companion you can ask for.